The Trendiest Apartment in NYC goes to Jamie Drake! Living trendy isn’t always a bad thing. If anything, you’re leading the pack rather than being on the following end. When it comes to real estate and condominiums in New York City, there are tons of different style options for both interior and exterior decor. You might walk into someone’s home to find your surroundings fairly traditional and minimal, then you could walk into another apartment get hit with an array of funky furniture and colors. Jamie Drake’s trendy NYC apartment is the latest property to be put in the spotlight due to its rampant trendiness and borderless attitude. There are very little boundaries when it comes to the decor of this apartment. Clashing colors and odd shaped furnitures are methodically placed around the home, making it one of the sickest apartments we’ve ever seen in the city. It’s almost as if Drake were given a blank canvas and told to paint his heart out. 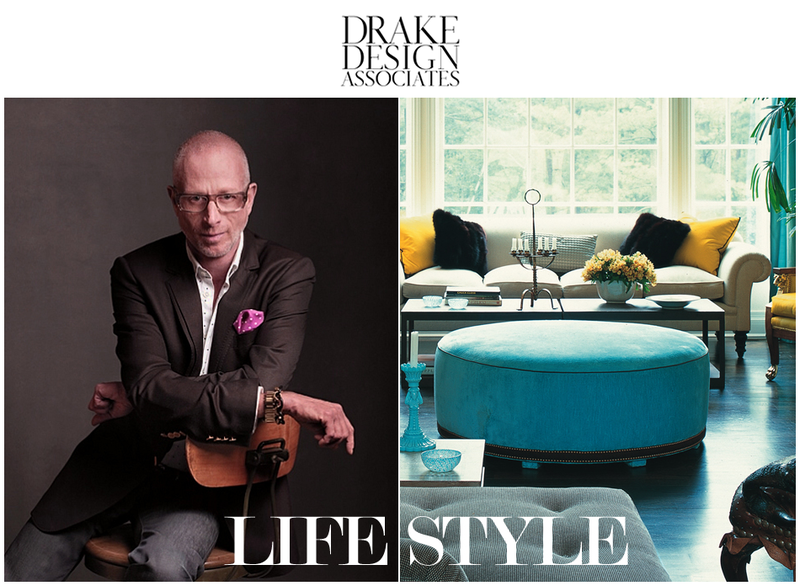 If you were wondering what Jamie Drake does, he’s a superstar designer — that pretty much says all you need to know. His clients include many celebrities and New York’s own Mayor Bloomberg. Jamie Drake says that people will stop by his house after dinner just to revel in in the environment he’s created. One of the cool things about this apartment is that the building has en-suite garage capabilities, which means if Jamie Drake really wanted to, he could park his car right in his living room. However, Drake thought it’d be a better idea to use this space for an extra living area, especially considering space in NYC is hard to find to begin with. Check out designer Jamie Drake’s trendy New York City apartment.